All motorcycles on the road are required by law to have motorcycle insurance. 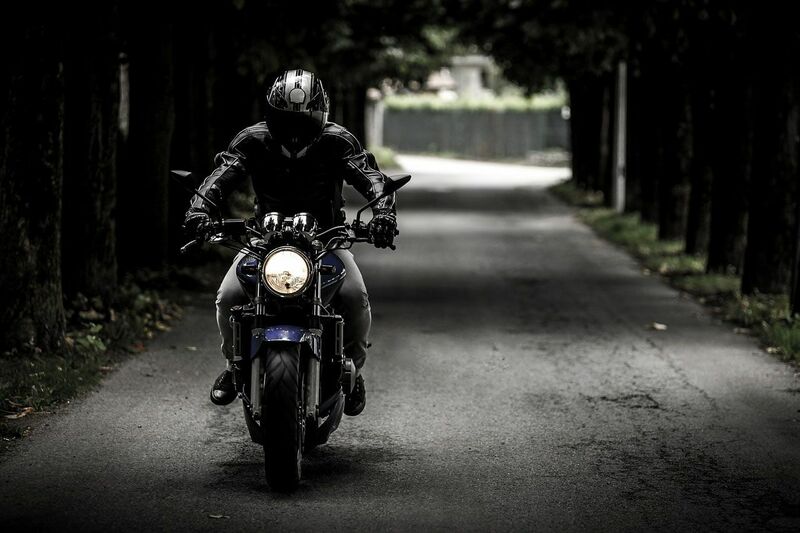 Motorcycle insurance protects a motorcycle and its owner in the event of a loss. The term motorcycle policy encompasses motorcycles, scooters, mopeds, snowmobiles, ATVs, and golf carts. A homeowners policy never covers physical damage on a motorcycle; however, endorsements are available on some policies for ATV's and golf carts but you will have to check with your carrier to find out if it is available. Motorcycle insurance has your typical coverage plus it has some specialized coverage that you may not be familiar with. Kohler and Green represents many fine motorcycle companies including Progressive, Foremost, American Modern and Dairyland. Call us today for a quote!